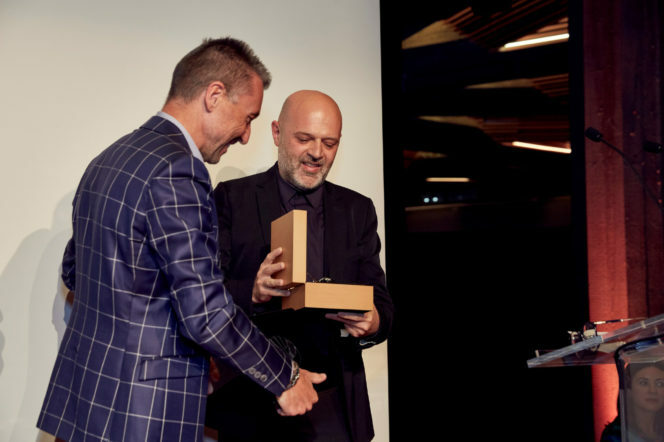 The Panerai London Design Medal — the highest accolade of the London Design Festival — is awarded to an individual who has distinguished themselves within the industry and demonstrated consistent design excellence, which is exactly what this 48-year-old British/Turkish Cypriot fashion designer has done. Hussein Chalayan has previously won British Designer of the year twice and is known for making pieces that aren’t all they might seem. With a dress that turns into a coffee table and items of clothing that can be folded up into an envelope, his work has also adorned such well known shoulders as Björk to Lady Gaga. 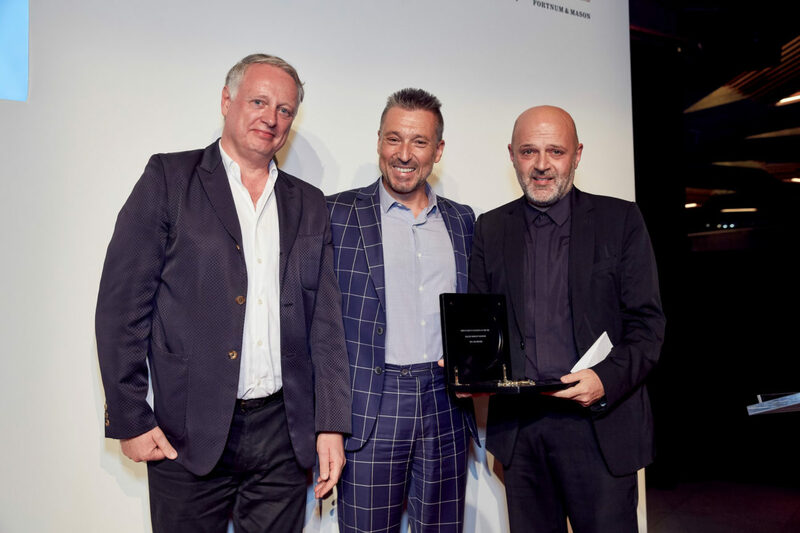 Chalayan joins a line of celebrated designers who have won this award in the past, including GJ favourite Sir Paul Smith, Sir David Adjaye and Dame Zaha Hadid. 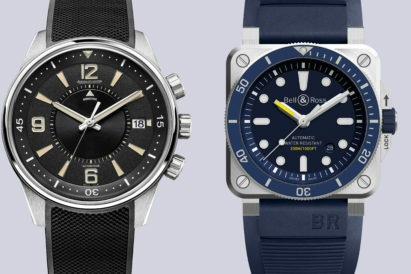 Panerai has been sponsoring the award since 2013 as design is one of the pillars that make up Officine Panerai, along with innovation, history and passion. 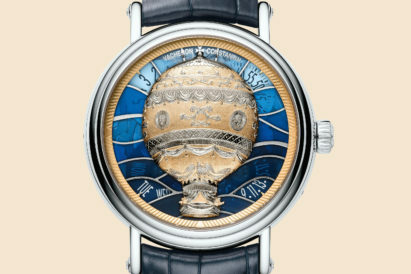 This means they are perfect partners for this medal as they constantly have their fingers on the pulse of modern design. 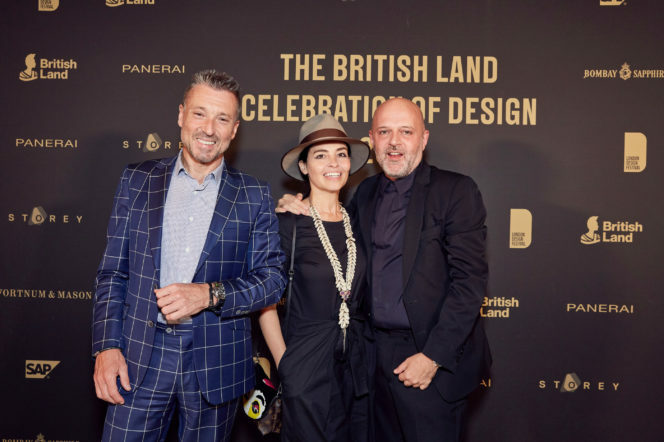 Chalayan was joined at the ceremony by Sir John Sorrell CBE, Chairman of the London Design Festival, Jean Marc Pontroué, the CEO of Panerai, Philippe de Saint Lager, the Panerai Brand Director UK and Ben Evans, the Director of London Design Festival. 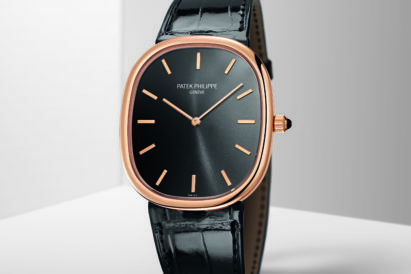 Chalayan also received a gift from Panerai for winning the award, a stunning Panerai Radiomir 1940 3 Days Power reserve, 42mm. That is something worth winning, in our opinion.